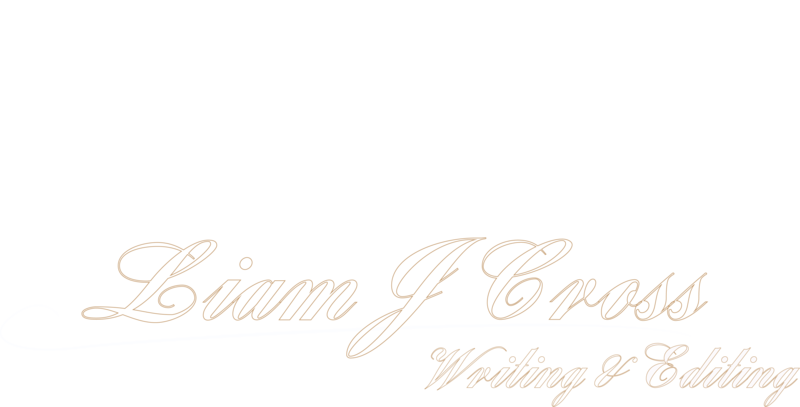 As you already know by now, the writing prompts here on the Liam J Cross Writing & Editing blog are usually less traditional pieces, in which the story is started for you and neglects the traditional abstract nature of writing prompts. If you are new here, and haven’t seen an example of a writing prompt of this type, you can check one out here. The point is, the usual type can get a bit boring for you writers out there, and I’m going to switch it up a little. That said, today’s prompt is more like those traditional writing prompts, that give you a broader range of ideas to develop as opposed to the opening of a story to build on. A fly on the wall, listening in on the conversation that could change the world forever. As you can see, this one is short and snappy, and is there for you to work on your imagination and plot-outlining, as opposed to the usual goal of working on shocking reveals or plot-twists. Have fun with this one, and really go deep about that particular conversation. How does it change the world? What’s so profound about it? Really go for something huge and a little crazy – those things always make for the best stories.